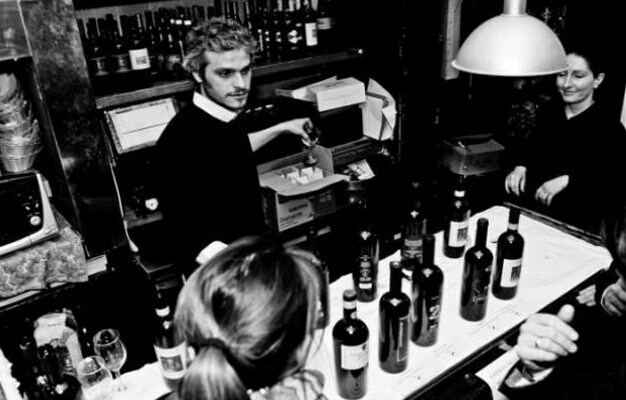 Get a fantastic break from sightseeing and taste food and Italian wines specially selected by our Sommelier. - Duration is approx. 1½ hour. - Language is always English. - Your ticket is only valid on the day you book. 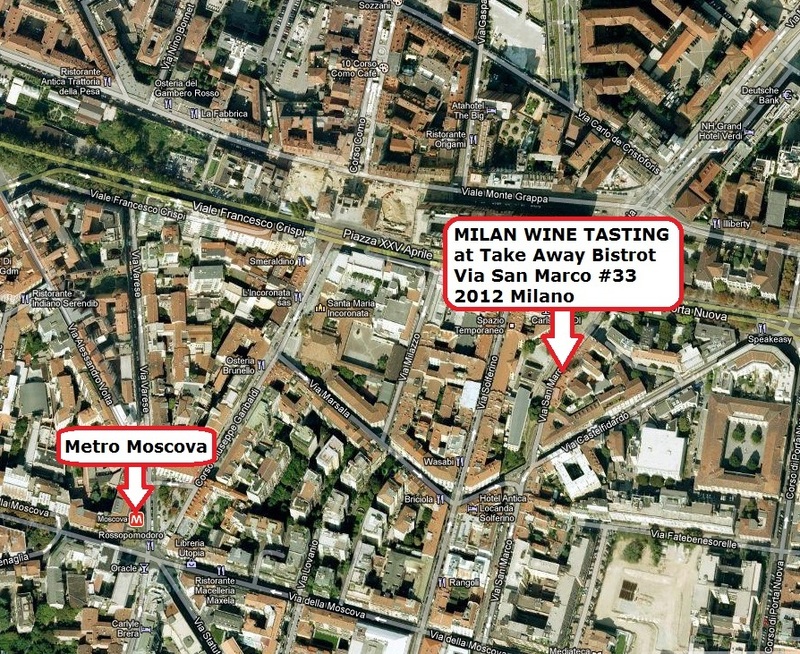 - Milan Wine Tasting experience starts and ends at Take Away Bistro. Every Mon., Wed. & Fri. at 06.15pm.